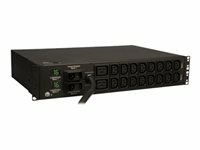 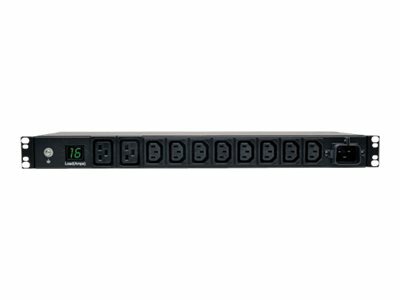 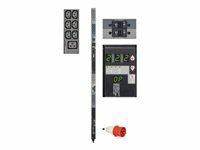 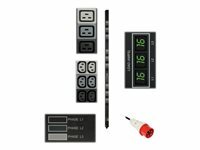 Tripp Lite Metered PDU / Power Distribution Units offer real-time local reporting of load level in amps via built-in digital meter. 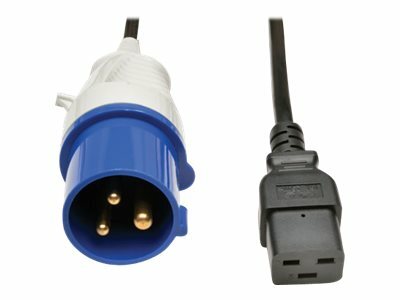 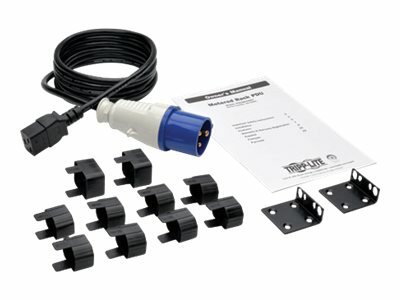 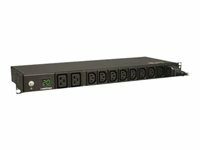 Enables visual current monitoring of PDU output current to prevent circuit overloads as additional equipment is added. 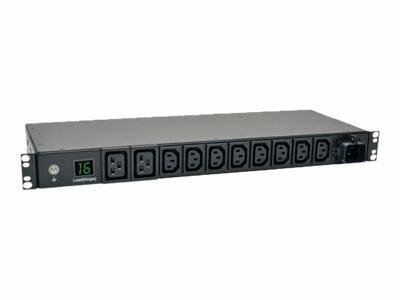 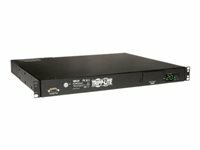 Offers reliable rackmount multi-outlet power distribution from any protected UPS, generator or mains input power source. 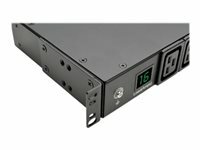 High quality design includes rugged all-metal housing and secure rackmount installation with included mounting accessories.